Priests and Extraordinary ministers of the Eucharist have encountered variations of how people receive Communion. Fr. Bill addresses the practice of receiving Communion during Holy Mass, as well as the variations that are encountered? How does one receive Communion properly so as to do it reverently? What is the proper disposition and focus one should have in receiving? 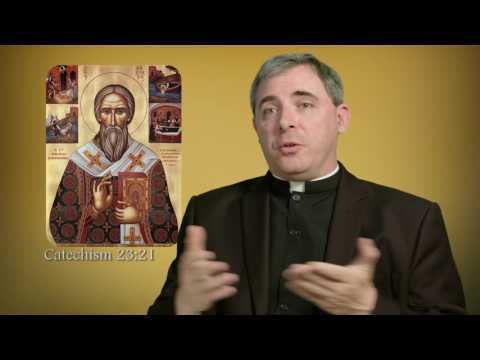 How does one properly receive Communion on the tongue and in the hand? How does one receive Communion from the Cup?